Microsoft started dropping hints about its plans to kill off the Nokia and Windows Phone brands last month, and now the company is ready to make it official. Microsoft Lumia is the new brand name that takes the place of Nokia for the software maker. The name change follows a slow transition from Nokia.com over to Microsoft's new mobile site, and Nokia France will be the first of many countries that adopt "Microsoft Lumia" for its Facebook, Twitter, and other social media accounts. Microsoft has confirmed that other countries will follow the rebranding steps in the coming weeks. Microsoft's decision to drop the Nokia brand itself doesn't mean that Nokia is going away fully. 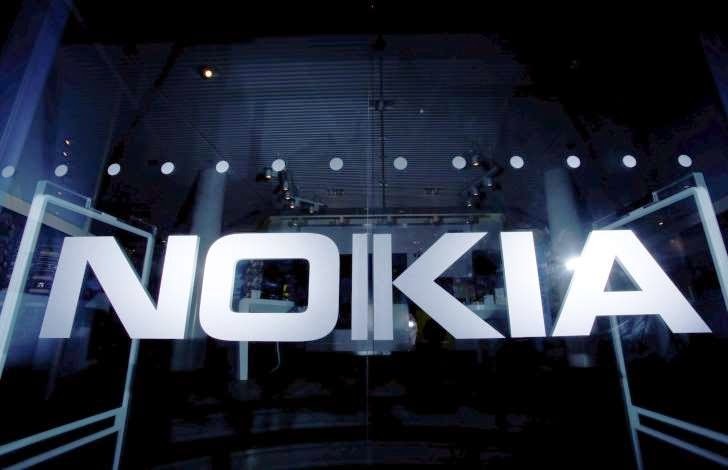 Nokia still exists as a separate company without its phones business, and the Finnish firm now focuses on mapping and network infrastructure. Microsoft's choice to use Lumia as the Nokia replacement won't come as a surprise to many. Nokia's Windows Phone apps have been rebranded to Lumia recently, and holiday ads will be pushing Lumia instead of Nokia. 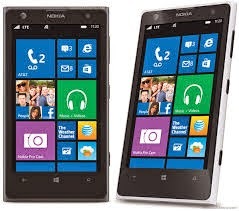 What's not clear is how Microsoft will handle the branding on its future Windows Phone. Existing Lumia devices carry the Nokia logo at the front and back typically, and Microsoft could opt for just Lumia or Microsoft at the front and back, or even the lengthier Microsoft Lumia combination. We'll likely have to wait until Microsoft announces a new Lumia after the rebranding exercise to understand exactly how the company will label its future Windows Phones. Nokia is still a separate company.